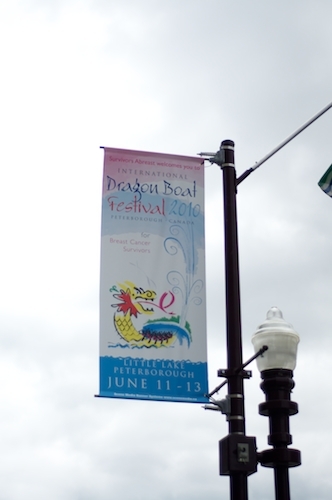 This Saturday (June 5th) will mark the 10th Anniversary of Peterborough's Dragon Boat Festival, which takes place from 8:30 a.m. to 5:30 p.m. at Del Crary Park on Little Lake. More than 100 community teams are participating in this year's event, which is a fundraiser for the PRHC's Breast Assessment Centre. 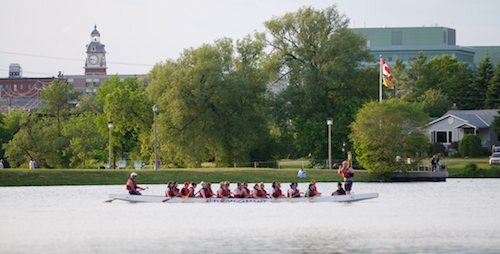 The following weekend, from June 11 to 13, breast cancer survivor teams from around the globe will be here participating in the International Dragon Boat Festival on Little Lake. Peterborough's Survivors Abreast is hosting this worldwide event, which is meant to raise breast cancer awareness internationally and encourage participation from breast cancer survivors. Make sure to come out and support these wonderful events. Fun to watch and a great cause!